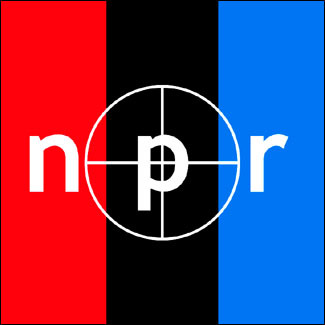 National Public Radio in the USA have recorded a piece on Ireland it’s about five minutes long and you can tune into it here. It interviews a first time buyer who bought several years ago and has lost about one third of its value, for many of our readers there is nothing new in this clip, the only remarkable thing is that the likes of NPR are actually covering this story, Ireland is (unfortunately) appearing more often in the international press be it CNBC, Bloomberg, The Statesman, or other well known news sources, for all the wrong reasons. In some cases the figures are factually wrong, CNBC recently made the research blunder of not doing their homework on our national liabilities, but that wont’ be reported and thus their findings risk becoming the ‘conventional wisdom’.